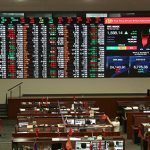 The gaming unit of Philippine casino investor Udenna Development Corp. has formally joined the Philippine Stock Exchange through a backdoor listing. 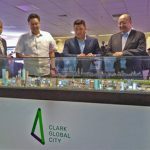 Udenna has begun work on ‘The New Center,’ a new central business district in Clark Global City in the Philippines’ Clark Freeport Zone (CFZ). 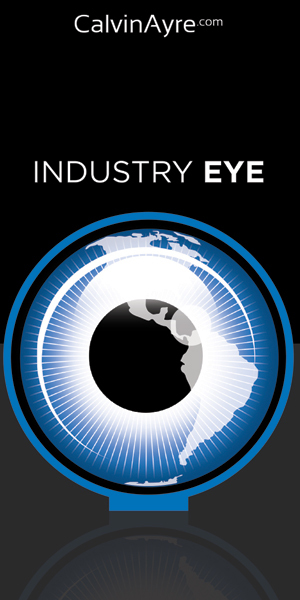 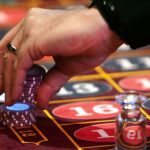 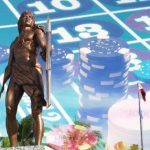 Udenna is reportedly studying a possible backdoor listing or initial public offering of its company to fund its US$341 million casino in the island of Cebu. 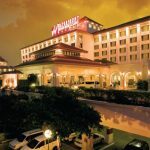 Philippine-listed casino operator Waterfront Philippines Inc. is getting a credit line for its properties worth PHP1.5 billion (US$29.5 million). 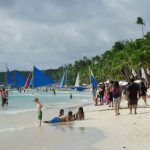 Udenna Development Corp. targets to break ground the country’s first-ever integrated resort outside Manila in the coming weeks. 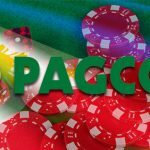 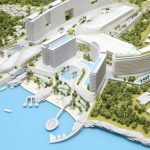 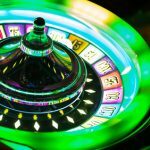 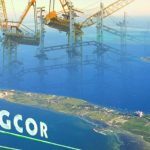 State-run PAGCOR has given the go-signal for the construction of the US$300-million integrated gaming resort in the holiday-island of Cebu.